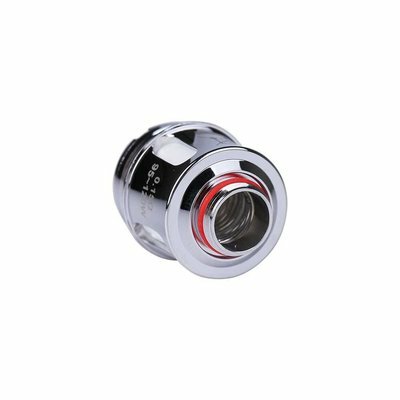 The Uwell Valyrian Replacement Coils is a highly innovative performance atomizer technology with a unique interchangeable pins design to adjust wattage control of the 0.15 ohm coils. The Uwell Valyrian Replacement Coils is a highly innovative performance atomizer technology with a unique interchangeable pins design to adjust wattage control of the 0.15 ohm coils. It is specially made with Parallel Coil Structure, allowing optimal airflow directly into the core. The integration of large wicking ports allows faster ramp-up speed as well as well-balanced flavor recreation.